According to a massive CBC poll made public on Monday, it took a ballooning federal deficit to give Michael Ignatieff’s Liberals a slight edge in national voting intentions last month. Jun. 4, 2009 2:47 p.m.
Until the revised deficit numbers came to light last week, the momentum, or rather the modest breeze that has come to pass for the winds of change on the deadlocked federal scene, seemed to be behind the Progressive Conservatives. Indeed, overall, the EKOS numbers confirm a phenomenon observed in the smaller samples of previous polls and it is that only in Quebec has the advent of a new Liberal leader been a big game-changer. But even in that province, the fundamental dynamics remain unchanged, with the Bloc Quebecois still very much in the driver’s seat in francophone Quebec and with clear limits to the inroads any federalist party can hope to achieve in nationalist territory. Without his party’s ongoing recovery in Quebec, Ignatieff would not have an election win in his sights, and he is still nowhere near closing the deal with enough voters in the rest of Canada to bank on a victory with any reasonable amount of certainty. Looking at the polling trends, there is also no evidence that the public pines for a return to staple Liberal plans such as a national early childhood program or the Kelowna Accord. On the contrary, against the backdrop of a rising deficit, a socially expansive platform along activist lines would likely go down like a lead balloon. On the good news front for the Liberals, though, the GM bailout is more likely to shore up their advantage than to diminish it. It is not that Ignatieff would not have signed off on the same multi-billion deal as Harper did or done so with more than the same small number of strings attached. But at least the voters who support the Liberals subscribe to the notion that the government has a proactive role to play in the national economy. Moreover, Ignatieff’s base is in Ontario, the province that stood to take the hit if GM had been allowed to die the natural death that its track record otherwise so richly deserved. On that basis, the Liberal leader has less cause to fear a GM-induced backlash than the prime minister. While a $50-billion deficit is bound to become a powerful symbol of the fact that Harper’s fiscally conservative ideals have become a distant memory, the GM bailout by taxpayers stands to fuel the more damaging perception that his party is leaving Western Canada to fend for itself in the recession the better to cater to Ontario. 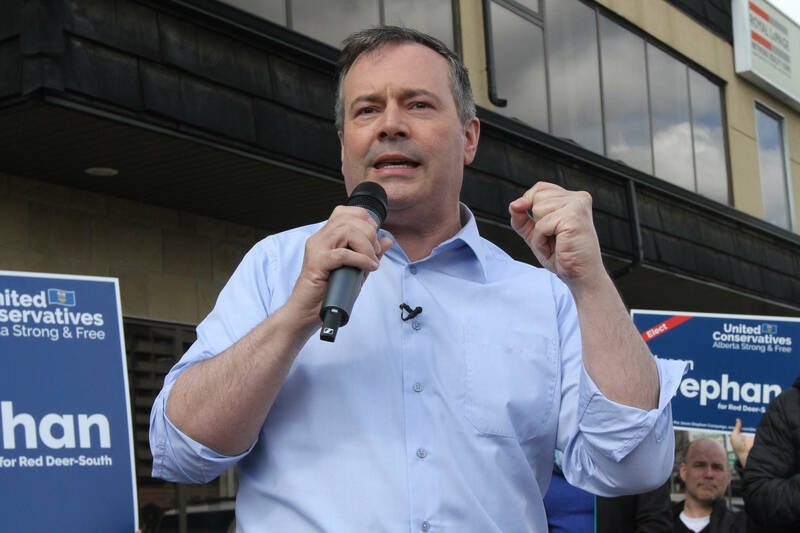 On that score, the recent coming to the fore in the employment insurance debate of the three premiers who are considered the closest to the Harper government is symptomatic. In the name of inter-regional equity, Saskatchewan’s Brad Wall, British Columbia’s Gordon Campbell and Ed Stelmach in Alberta are all calling for a single national criteria to qualify for EI benefits, one that would be set lower than it currently is in their respective provinces. The other good news for the Liberals is that Harper’s dream of a majority government has never appeared more remote. Last month, he would have been lucky to beat the Liberal leader by a handful of seats and a narrow victory would not necessarily have been enough to allow him to continue to exercise power in an adversarial Parliament. But more of that in another column.